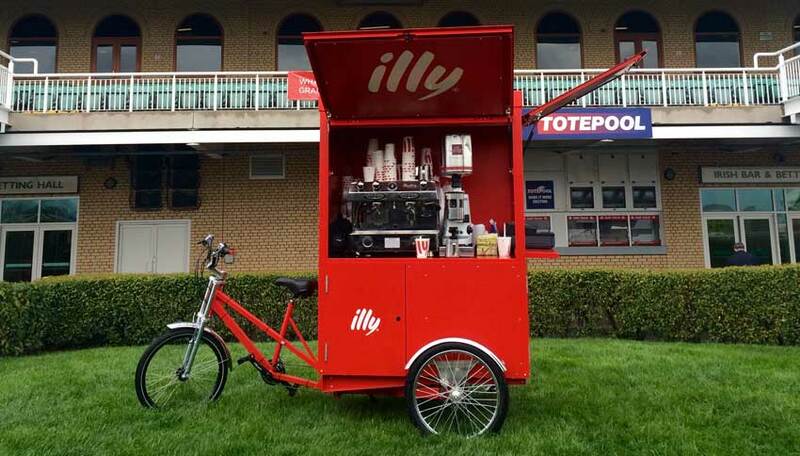 The world loves coffee, it’s a multi billion pound industry that spans the globe,we can help you make selling coffee your business with our innovative coffee trikes. 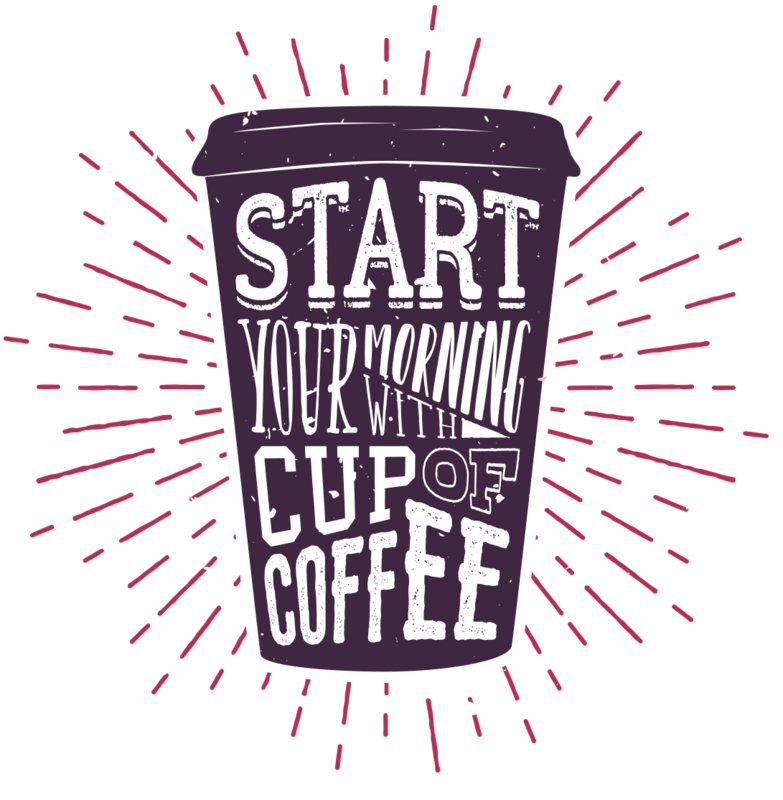 We can offer you a complete ready to go coffee business including a choice of state-of-the-art specialist coffee machines. 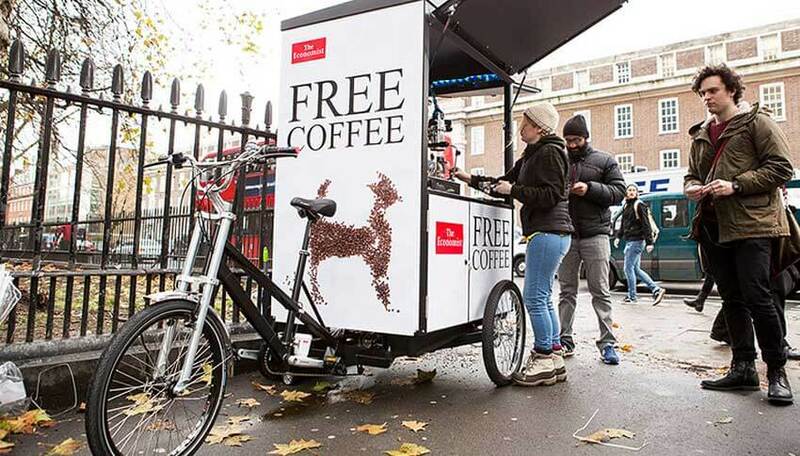 Our Coffee Trikes are compact and manoeuvrable which allows them to be easily re-located based on custom footfall. With Flexible working hours and a low initial investment, you can be up and running in no time at all. Call us for more information about this exciting business opportunity. 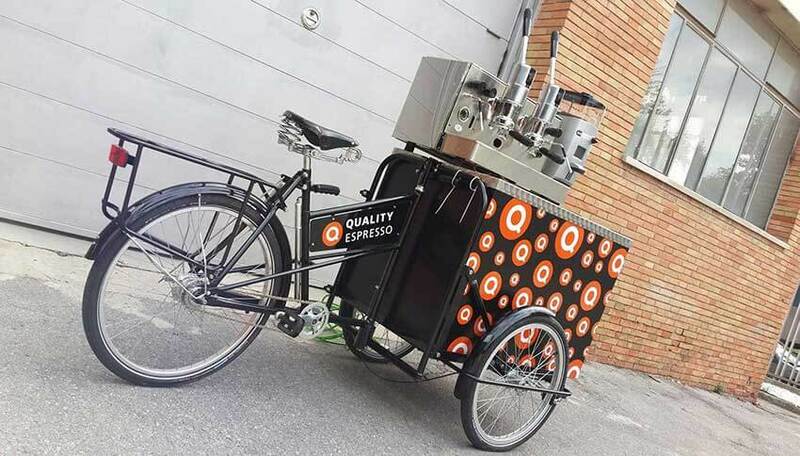 This coffee trike comes as complete franchise package set up and branded with your company logo and colours. 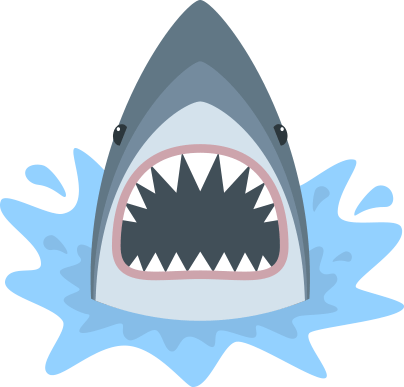 It’s not just coffee you can sell the possibilities are endless from Ice Cream to Flowers or anything else you may have in mind.